← What is the Minimum Standard of Living? 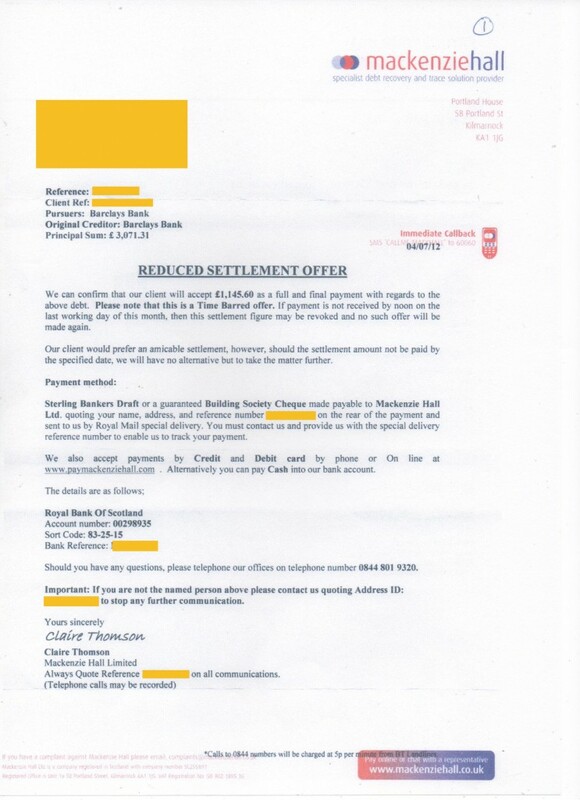 Here is an example of how a debt £3071 with Barclays Bank was settled for £1145 with Meckenzie Hall a debt collection agency. Full & Final settlements can take a long time and be a rather difficult and tricky process to achieve, but they certainly can be done! 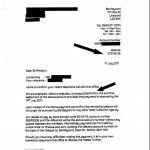 We can confirm that our client will accept £1145.60 as a full and final payments with regard to the above debt. Please note that this is a time bar offer. If payment is not received by noon on the last working day of this month, then this settlement figure may be revoked and no such offer will be made again. 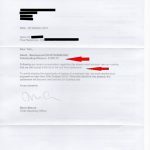 Our client would prefer an amicable settlement, however, should the settlement amount not be paid by the specified date, we will have no alternative but to take the matter further. 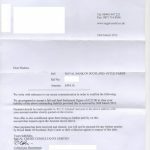 Sterling Banker’s Draft or guaranteed Building Society Cheque made payable to Mackenzie Hall Ltd. quoting your name, address, and reference number M12345 on the rear of the payment and sent to us by Royal Mail special delivery. 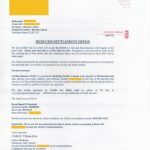 You must contact us and provide us with the special delivery reference number to enable us to track your payment. We also accept payment by Credit and Debit card by phone or on line at www.paymackenziehall.com Alternatively you can pay cash into your bank account. Important: if you are not the named person above please contact us quoting Address ID: CM123455 to stop any further communication. 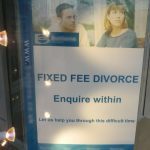 Full and Final Settlement are definitely achievable, but to make them work you do have two fit within a strict criteria, in order to achieve a huge discount. Always Seek Advice to ensure that you are getting the right solution! !